Our licensed veterinarians provide the vaccinations your dog or cat needs for protection against infectious diseases. We have comprehensive packages for your pet’s specific needs. Select the package that fits your pet’s needs and SAVE! *Package price does not include boosters. Rabies, FVRCP, Leukemia plus Leukemia test. Rabies, FVRCP, Leukemia, Leukemia test plus FIV/Leukemia Test. Rabies, Distemper/Parvo, Bordetella plus Heartworm test. 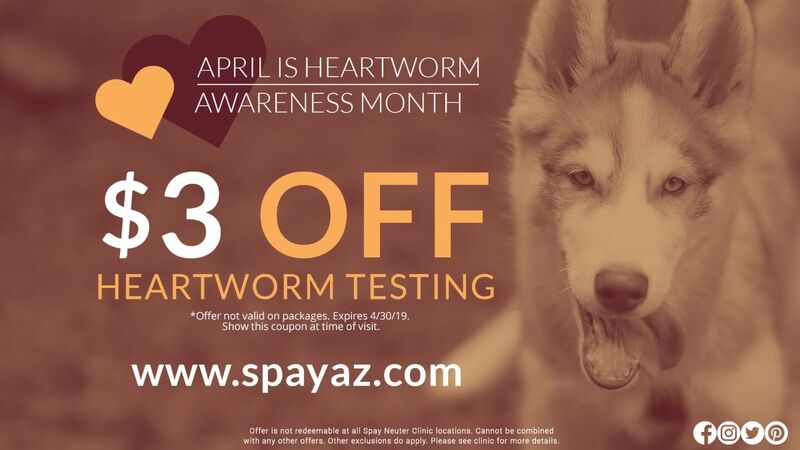 Heart worm preventative is extra.